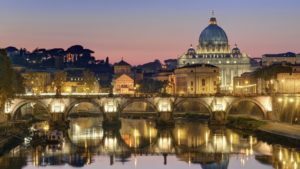 Mix fun with learning following the footsteps of brave gladiators. 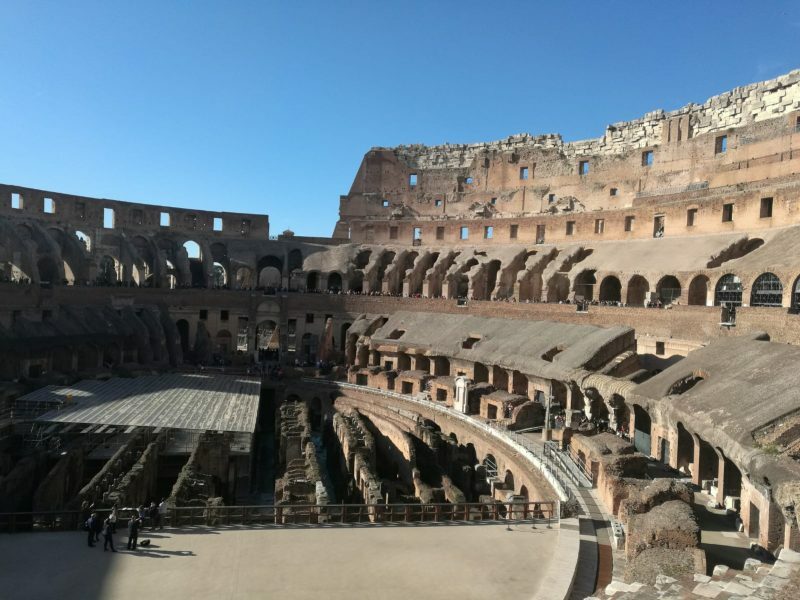 Choose our Colosseum with arena entrance Tour for families and live an incredible experience together with your loved ones. 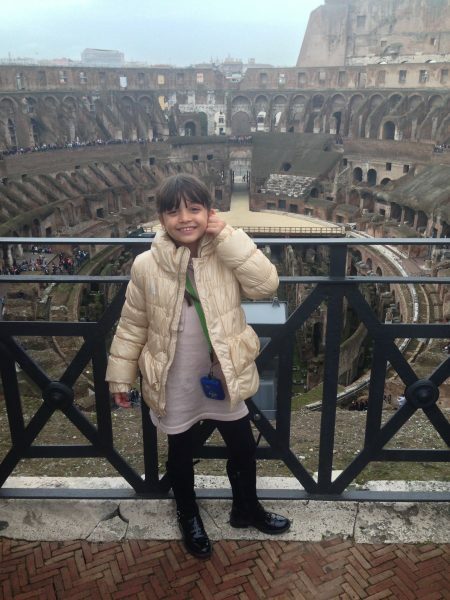 You will discover ancient Rome and its most popular shows at Colosseum arena! 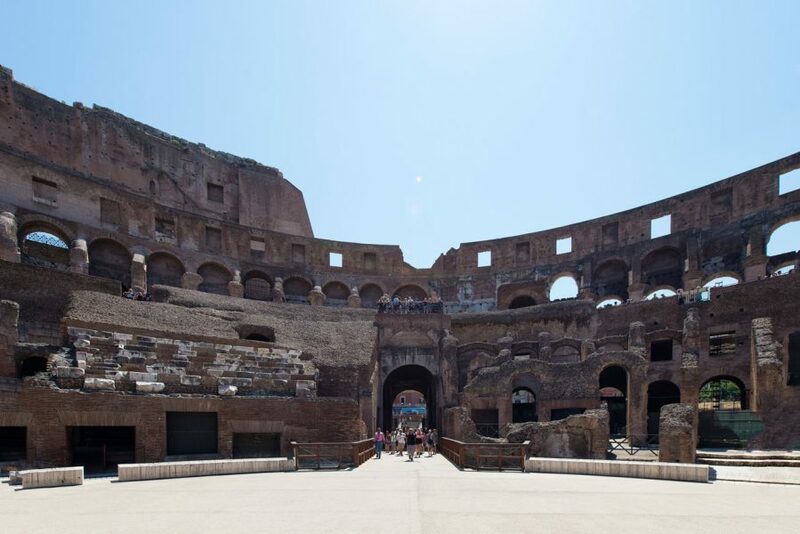 Our Colosseum with arena entrance tour for families is perfect for you if you are searching for an interactive and engaging experience both for adults and kids. Providing you a child-friendly guide for 3 hours, we guarantee a maximum of fun for every member of your family. Don’t worry about queues at Colosseum: we will pre-purchase skip-the-line tickets for you so that you won’t have to wait long. 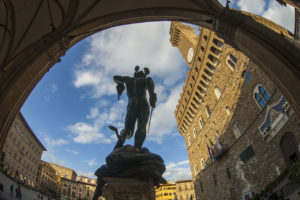 What’s more, you will have the once in a lifetime chance to enter right from the gladiators’ arch, and that will make you feel like a real gladiator! 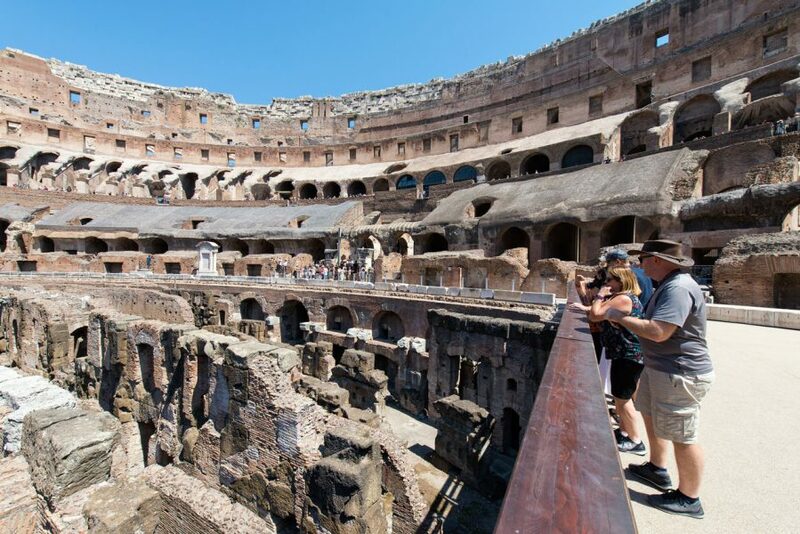 Step onto the arena ground, one of the restricted areas of the Colosseum and enjoy a very close view of the Dungeons. The Arena was the place where Gladiators’ shows were held. 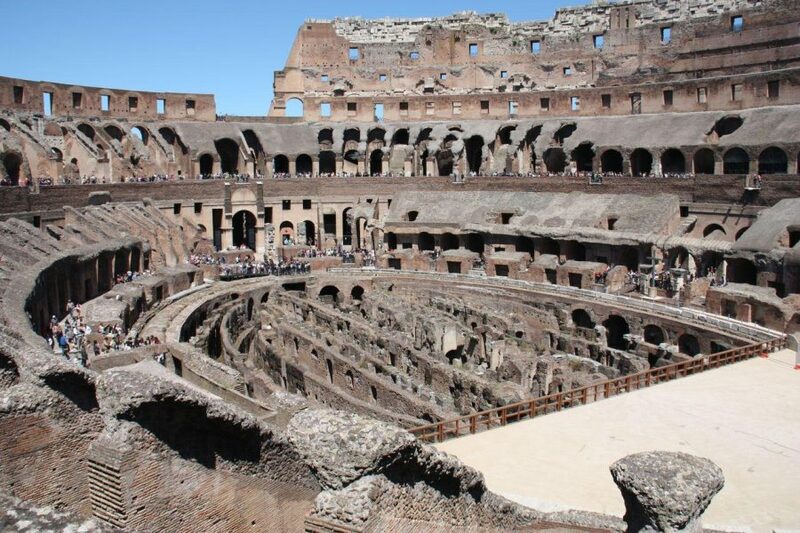 Here gladiators fought with each other and against wild beasts. People used to watch and enjoy the shows from Colosseum levels above, such as the first, the second and the third ring. 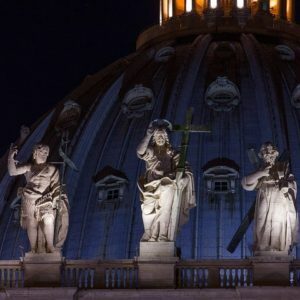 Romans used to have different seats were in accordance of their status class. Senators sat in the first row! Have fun and learning. Do not miss the opportunity to share a nice moment with your children touring with a friendly and enthusiastic guide for families. 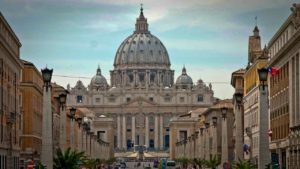 After the Colosseum, you will proceed to the beautiful Palatine Hill. Your guide will recount you tales and anecdotes about the Emperors who chose this place as the right one to build their residences. The breathtaking view will amaze you and your kids. 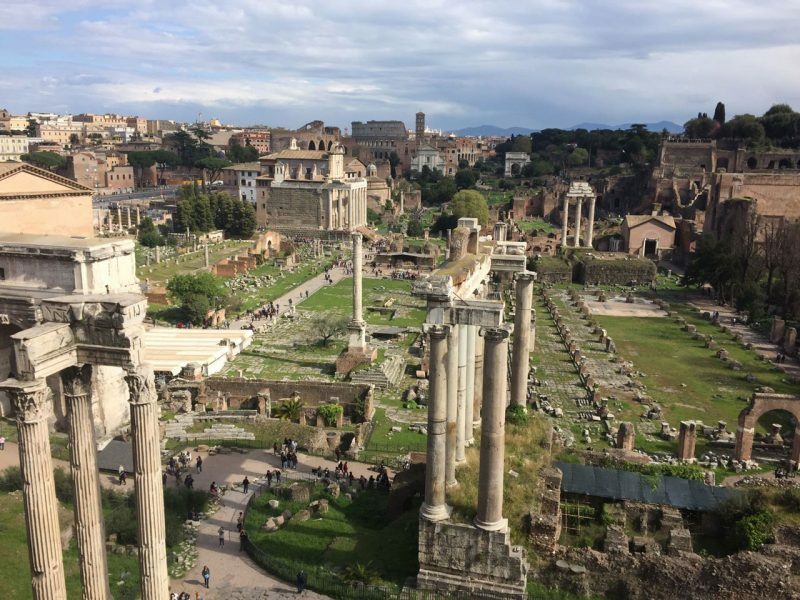 You will have a great overview over Roman Forum and its surroundings. 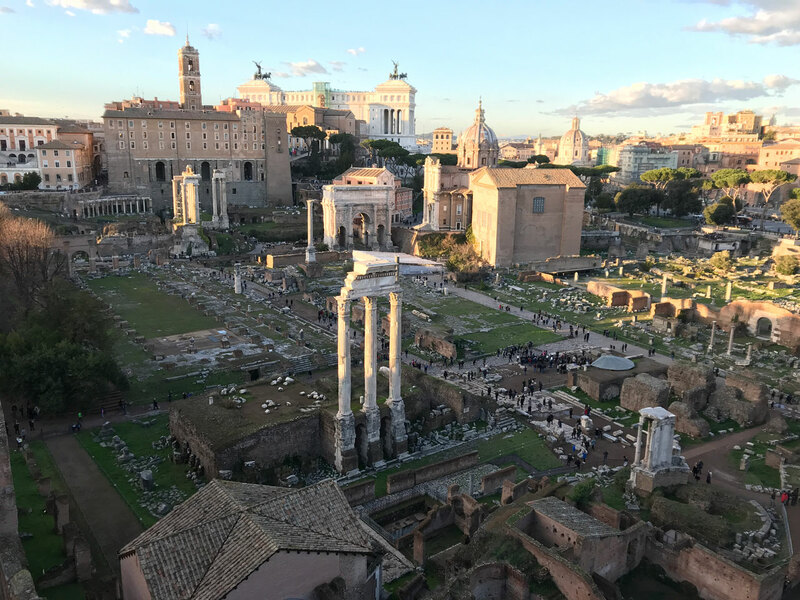 Last stop of your family Tour will be Roman Forum: you will walk along roman ruins, once amazing temples and famous buildings. Please be at the short side of the Arch of Constantine located in Colosseum Square. The guide will be waiting at the side of the Arch facing the Colosseum.